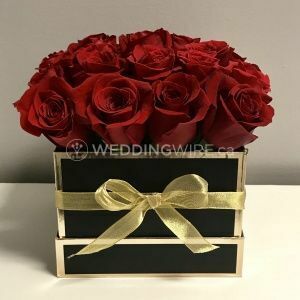 HiWay Flowers ARE YOU A VENDOR? 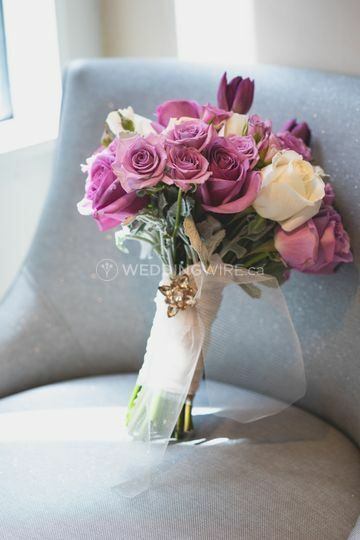 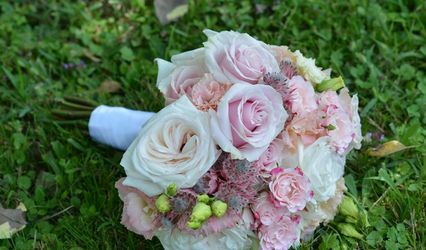 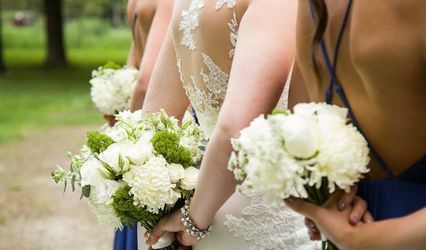 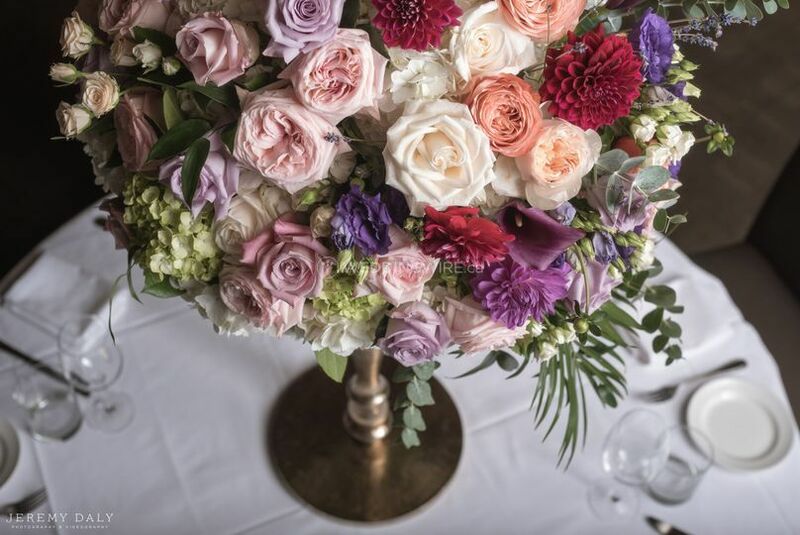 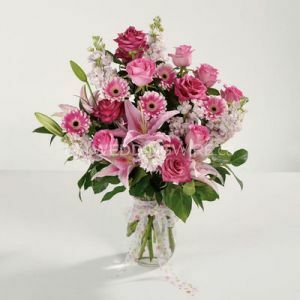 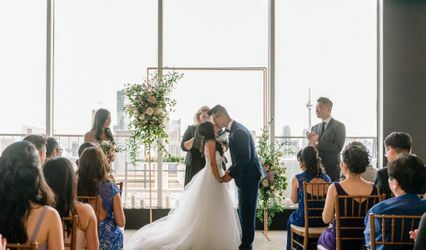 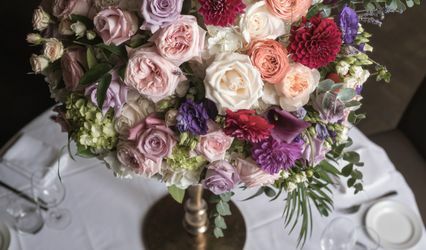 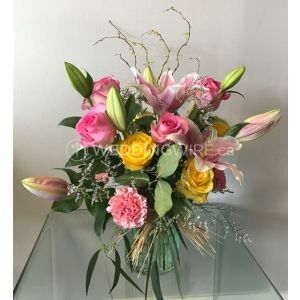 Located in Kitchener, Ontario, HiWay Flowers is a company that specializes in creating floral designs in classic, country, glamorous, modern, romantic, rustic and vintage styles for weddings and other special occasions. 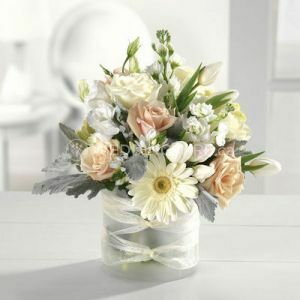 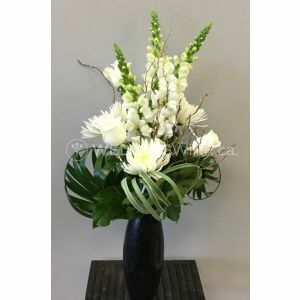 This business will stylize and customize your wedding flowers to create the vision you have for your wedding. 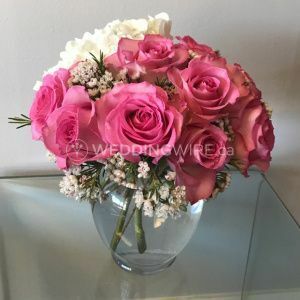 Contact them today to book your consultation or receive a custom quote.